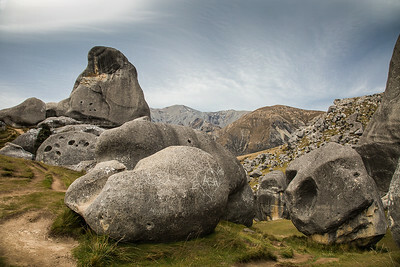 Castle Hill ancient limestone rock formations. 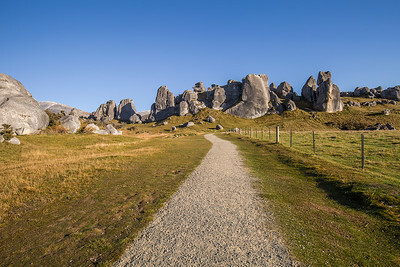 Castle Hill is characterised by it's distinctive limestone rock formations. 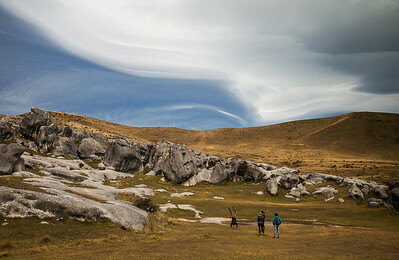 Getting a different view of that awesome cloud. 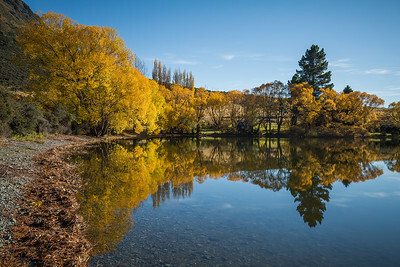 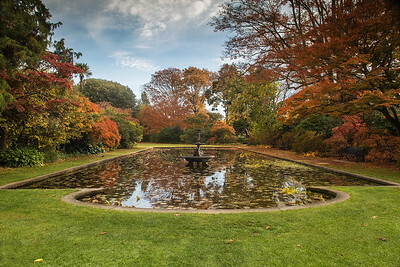 The beauty of Autumn along the Avon river. 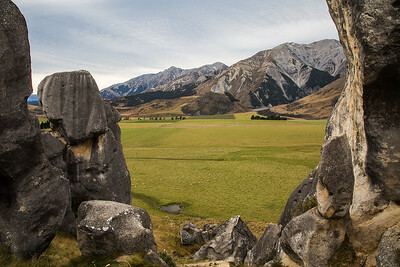 Exploring the ancient limestone formations, Castle Hill - Canterbury. 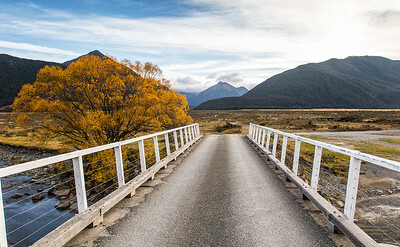 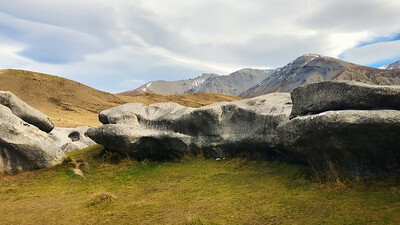 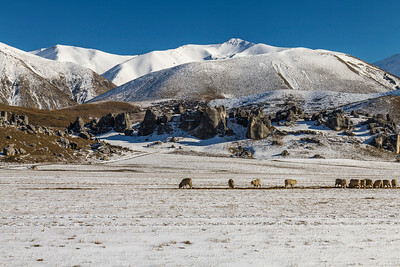 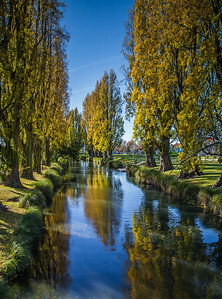 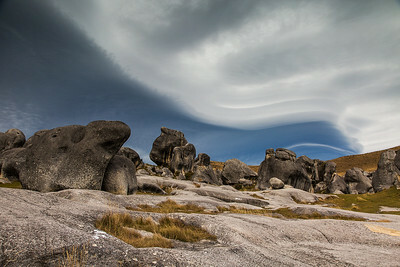 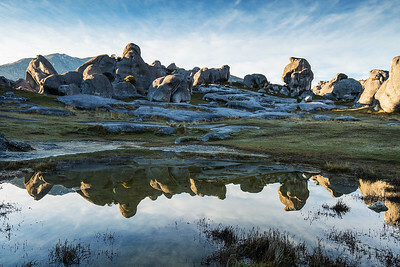 Castle Hill lies between the Torlesse and Craigieburn mountain ranges in Canterbury and is characterised by its distinctive limestone rock formations. 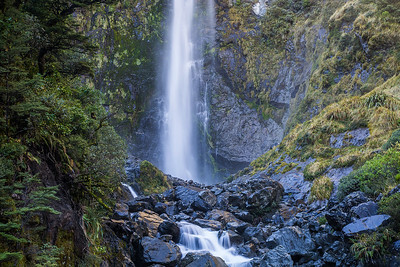 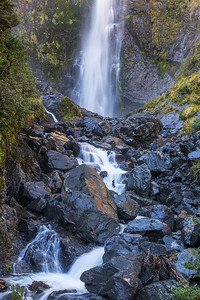 The area is of special cultural, spiritual and historical significance to Ngai Tahu who named it Kura Tawhiti (treasure from afar). 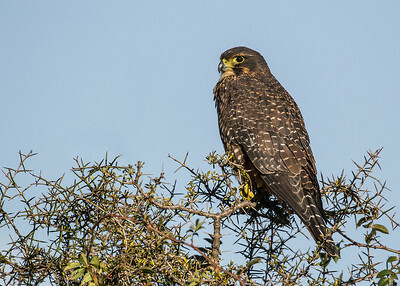 The female Falcon is about a third larger than the male, their feet and legs appear much larger and more powerful for hunting. 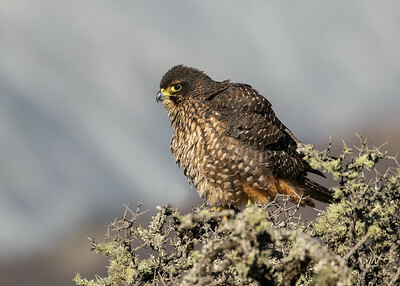 Male falcon perched on some native Matagouri. 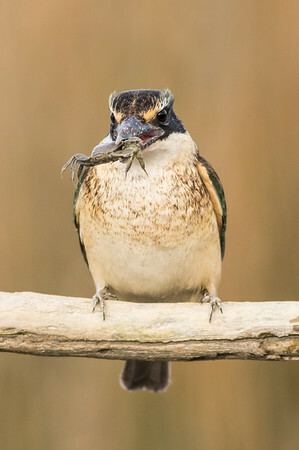 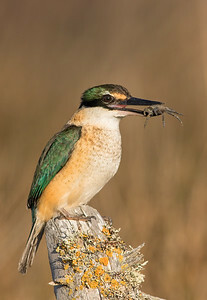 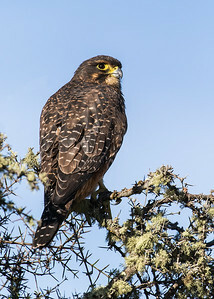 The Falcon is a skilled hunter from the raptor family, it's prey mostly consists of other birds and mammals caught either mid air or chased to exhaustion. 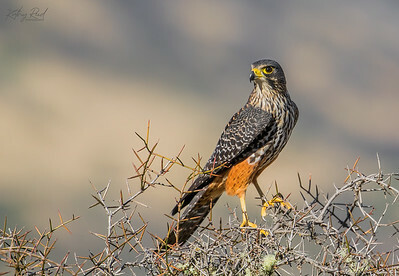 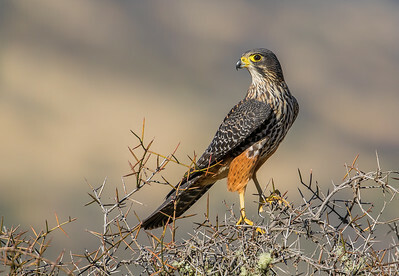 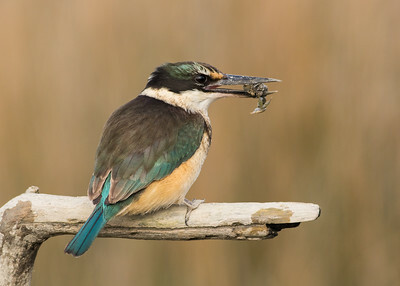 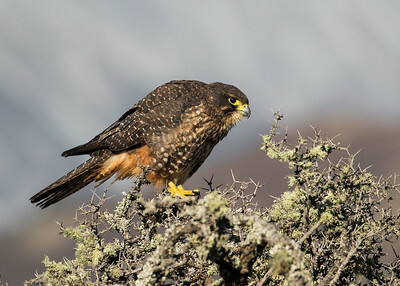 Endemic to New Zealand, the female Falcon is almost a third larger than the male. 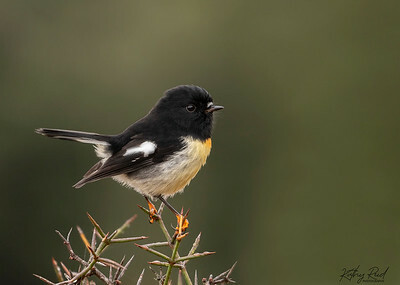 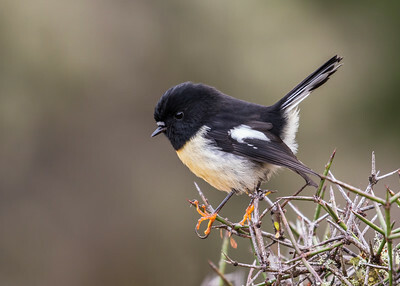 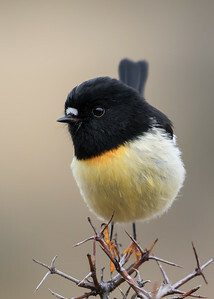 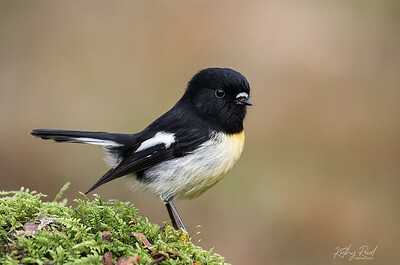 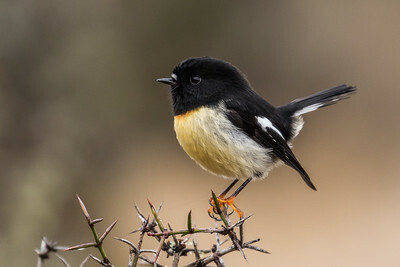 Male Tomtit perched on a beech tree sapling.